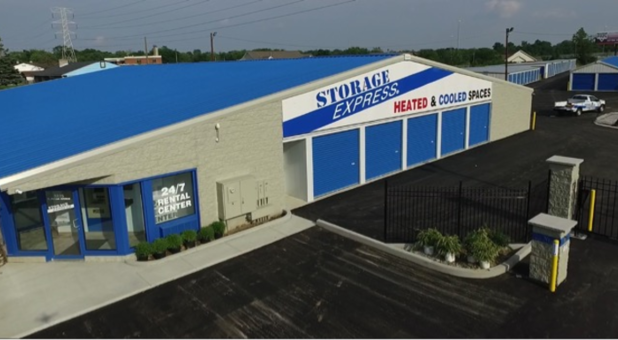 If you’re looking for self storage nearby the University of Indianapolis, or you’re close to The Timbers of Indianapolis, University Heights, or Beech Grove neighborhoods, you’re in luck! Our facility is located right off I-65 and I-465 on East Hanna Avenue nearby University Heights Baptist Church and Altenheim Family-First Senior Living. 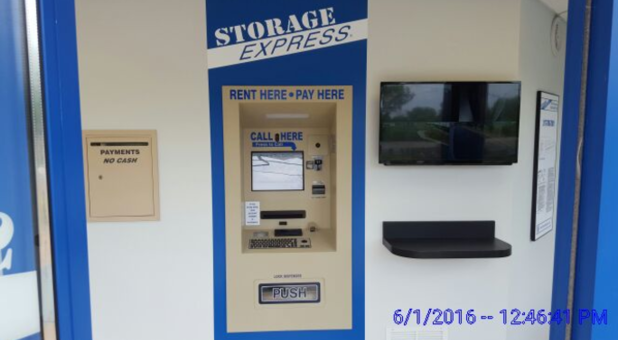 Our easy-to-access location makes renting a storage unit convenient for UIndy students and all Indianapolis metro area residents. Contact us today to get started! 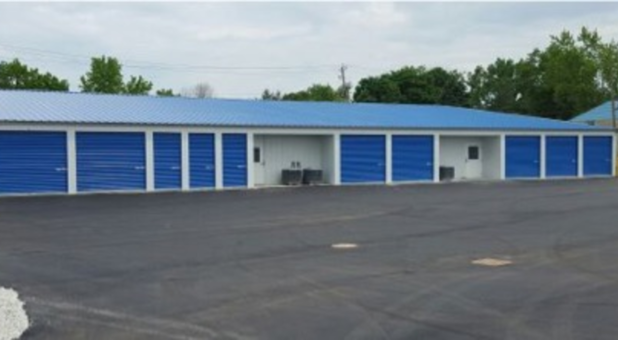 Here at Hanna Avenue, you’ll never have to wait to access your self storage unit. Weekday or weekend, morning or night, our call center and storage facility are open 24/7. Our fenced and gated units range from big to small to suit your budget and needs. If you’re storing delicate items such as documents or clothes, we also offer heated and cooled units to keep your belongings warm during winter and cool throughout summer. This ensures they remain in perfect condition no matter the time of year. Our online bill payment system means you won’t have to make a special trip to keep up with your rent. Just like our call center and facility, it’s available 24/7. If you’re unloading large or heavy items, there’s no need to struggle transporting them. Our drive-up access means you can park your vehicle right outside your unit and unload straight away. 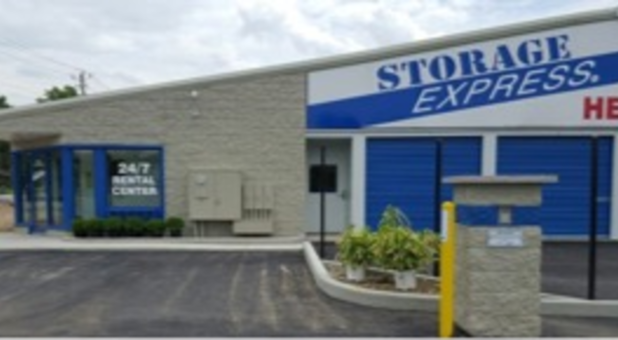 As we’re just down the street from the University of Indianapolis, we’re also the ideal choice for students looking for secure self storage units.